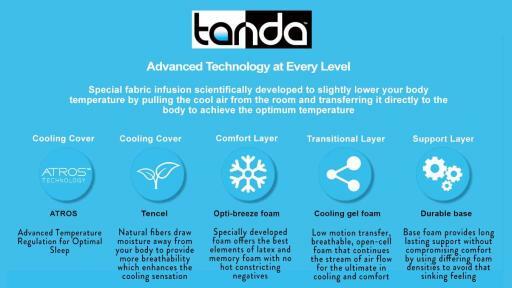 SANTA CLARA, CA (October 2, 2017) – Tanda, the new ‘cool’ when it comes to the ultimate sleep experience, launches an innovative new mattress featuring a customizable temperature regulating option at the third annual Sleep Technology Summit & Expo, October 1 – 4, hosted by Health 2.0 and the National Sleep Foundation in conjunction with the 11th Annual Health 2.0 Fall Conference. 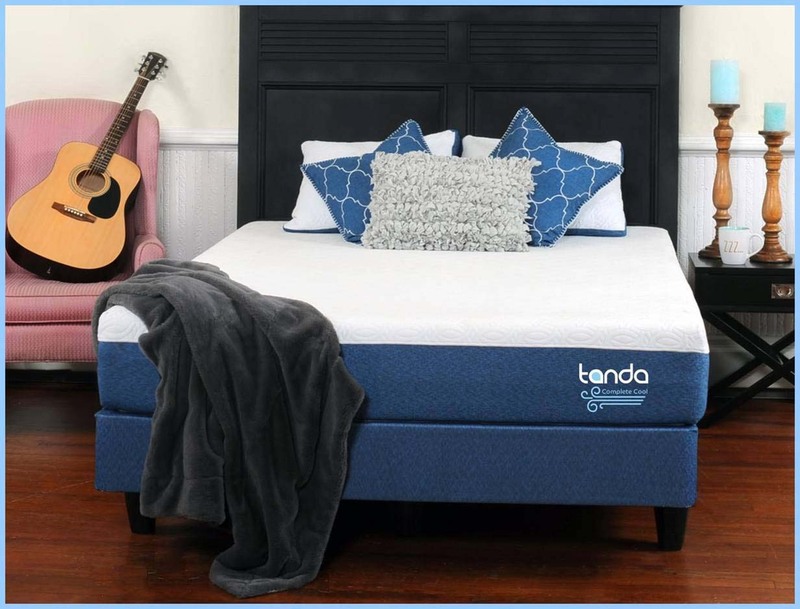 Establishing a new level of comfort, Tanda incorporates the revolutionary new ATROS (Advanced Temperature Regulation for Optimum Sleep) technology, combined with a specially developed Opti-Breeze foam formulation to create a unique customizable sleep experience to meet individual temperature needs. Research reveals that cooler temperatures create an optimal environment to help induce sleep. According to studies, the ideal temperature for comfortable sleep falls between 65 and 72. Based on these findings, the Tanda team brought together the top industry experts and innovators to create a breakthrough sleep experience that taps into this science of sleep for a product that is proven to work. ATROS pulls the cool air from the room and transfers it directly to the body to achieve optimum temperature for a restful sleep. It not only helps you fall asleep faster but also works to keep your core body temperature from climbing at night to help you stay asleep longer. 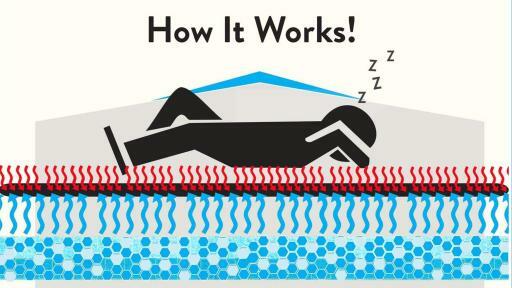 The Opti-Breeze foam core also works to regulate body temperature so you do not retain heat throughout the night. The collection also includes pillows offered in Comfy Cool featuring breathable comfort or Complete Cool which incorporates the ATROS technology for a definitive cooling sensation. The breathable foam fill is perfect for those who like hug-ability and responsiveness while minimizing heat retention so there’s always a cool side to the pillow. The entire collection is on display at the Sleep Technology Summit & Expo where professionals in technology, medicine and nonprofit come together to discuss and learn more about key factors that impact human health. The Summit features the latest sleep and technology products to watch for in the near future. 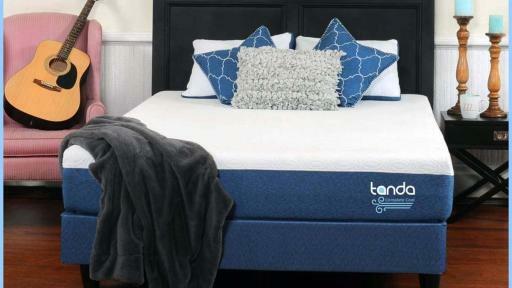 Tanda will be priced starting at $550 and offered with a FREE 100-day trial, which includes FREE shipping and returns. The product is shipped in compressed packaging for easy delivery. The pillows are offered at $75 for a single and $125 for a pair. Visit tandasleep.com to learn more and purchase items today.